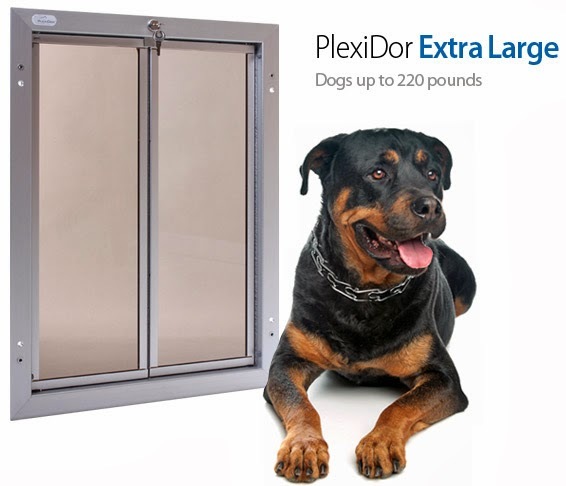 Plexidor Pet Doors: Win hand-drawn art of your dog breed! 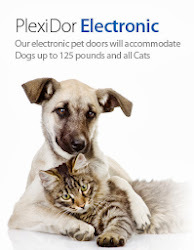 We have a fun contest going on our Facebook page. 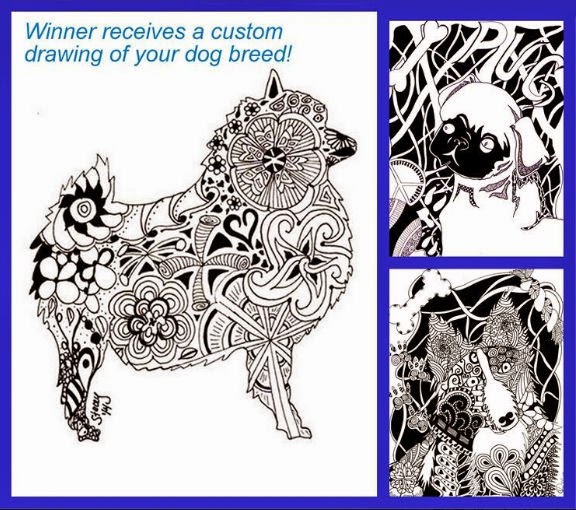 Answer a simple question and win a hand-drawn piece of art of your dog breed! The prize also includes a bottle of Deidre's K9 Naturals shampoo. This is really great shampoo made in the USA with ingredients from the USA. 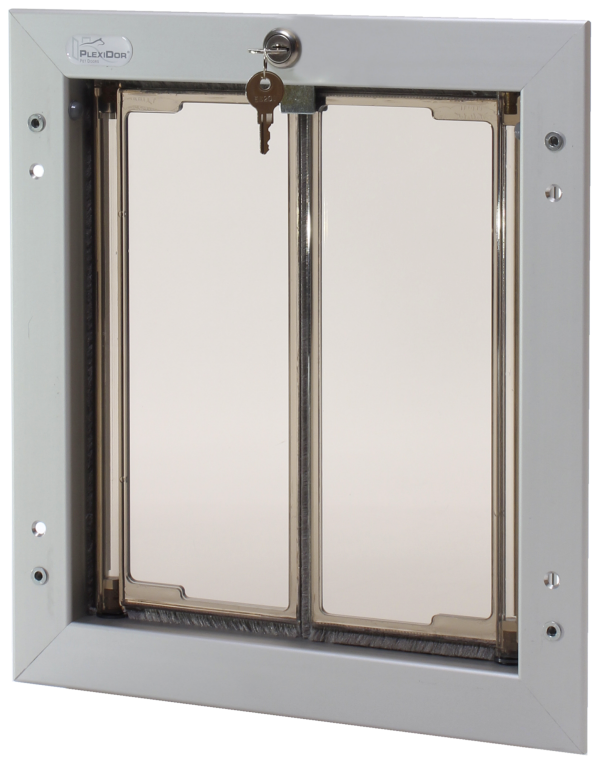 Follow this link and enter the contest on the page! The artwork the winner receives will be in the style below.